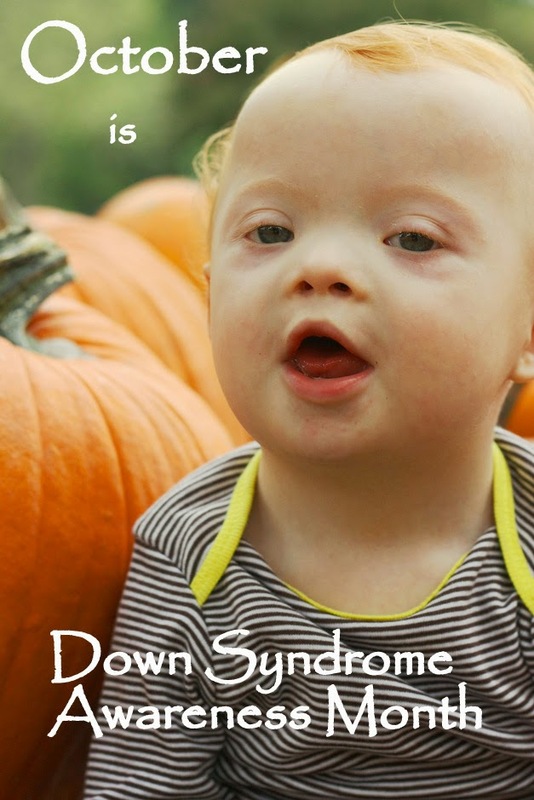 Morning Glories: It's Down Syndrome Awareness Month! Yes it is! I know people who know us, know our story, but some of you do not. I won't give the whole long version of our story here, because I've done that in bits and pieces throughout this blog, but here's the short version of how we came to know Way! In March of 2012, we arrived at our big 18 week ultrasound for baby #4! We, of course, were excited to check in on baby and confirm that in fact, there was only one baby. See, when we first found out I was pregnant, I kinda panicked. We hadn't completely ruled out having a fourth baby, but we were going to wait a bit and see. You know, like we were in control of everything. Ha! If we had been having twins, that might have pushed me over the edge! So back to our ultrasound. We confirmed there was just one baby, but we were also told this baby had fluid around his heart. There were also some markers that could indicate other things. 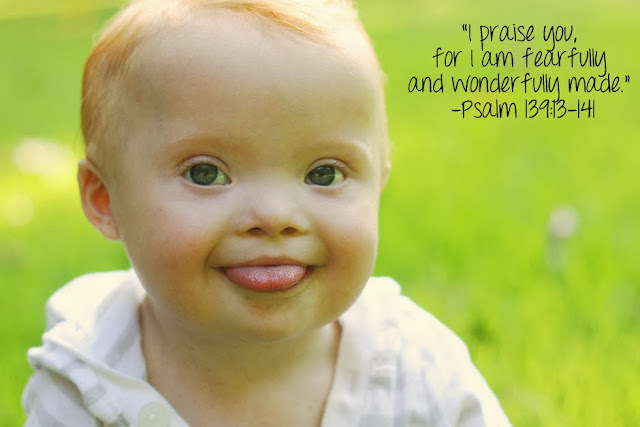 Fast forward a few days and we arrived at a high risk doctor who confirmed that our little baby had Down syndrome. For a few days, maybe weeks, we went through all kinds of emotions. Anxiety--how are we going to raise a baby with Down syndrome? And, with 3 other children who need us too? Grief--this isn't the baby we thought we would have. Fear--what if the baby has major health problems? What if people make fun of our baby? What if we are never empty-nesters? 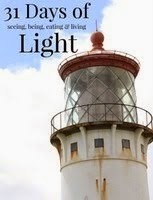 Guilt--how can we be feeling like this about a blessing from the Lord? There are probably more emotions, but those were the biggies. That is, until the Lord just took over. Or, we allowed the Lord take over our hearts. Then, we were filled with Joy! We found out our fourth baby was a boy! Oh exciting! We knew boys!! And, a verse that I have read so many times before became our lifeline! Way's verse. My verse. My husband's verse. Our boys' verse. Your verse. Because this is a verse for all of us. The Lord formed us all. He does not make mistakes! He has a plan for everyone of us! Why in the world would we want something different? Why? Does that mean everything is easy-breezy? No. But life isn't easy all the time--the Lord never promised it would be! No one's life is easy. But our life is good. We have been given undeserved mercy, grace and love from the Lord and we have four amazing blessings to join us! Way is now 14 months old! He's a joy! His laugh is contagious and so is his smile! His wave melts me and his brothers adore him too! We love him with all of our hearts! 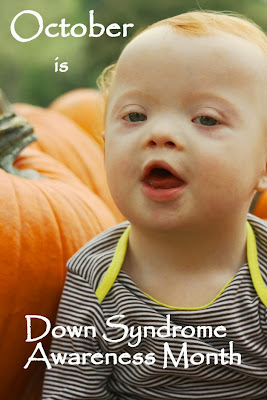 We want people to know that Down syndrome is okay! I can't tell you how in a little blog post. BUT, we hope that you can see that we believe it through our life and in bits and pieces right here, in this little space! Love him so much and can't imagine your family (our extended extended family) without Baby Way! I was just reading this and trying not to cry when my seven year old daughter popped her head over my shoulder and said: *gasp! * "THAT'S A CUTE BABY!!" This made me year up. What a precious boy!! So thankful he has you as such an awesome mommy!! He is beautiful. And, that is one of our all time favorite verses.